Colonel Mike Galloucis, 49. Boston, MA. 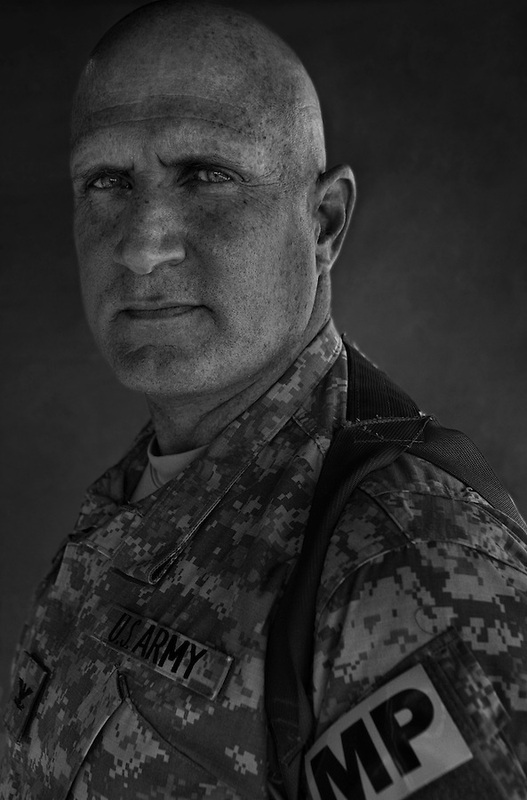 Commander, 89th Military Police Brigade. Taken at Camp Liberty, Baghdad on Friday May 25, 2007.